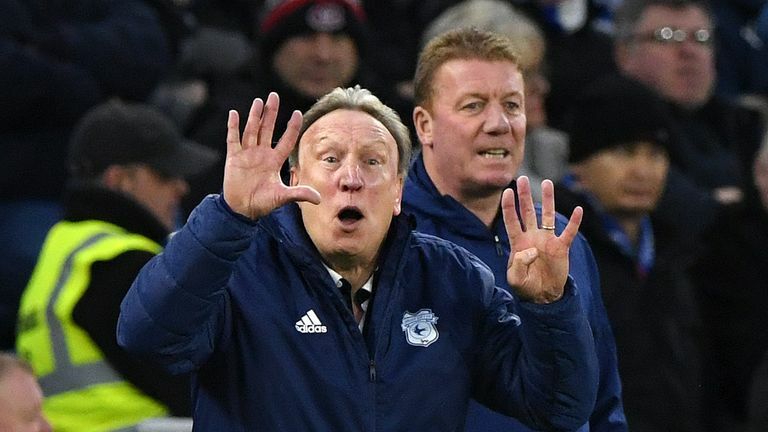 Neil Warnock has launched an extraordinary attack on Prime Minister Theresa May's handling of Brexit negotiations, dismissing any suggestion it will harm the chances of Premier League clubs signing players from abroad. 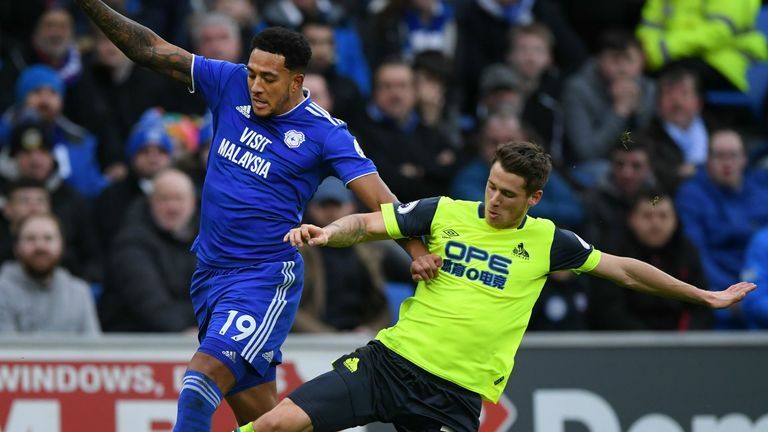 Cardiff currently sit 17th in the Premier League after an uninspiring 0-0 draw at home to Huddersfield highlighted why Warnock is so determined to strengthen his squad this month. But the Bluebirds boss, who criticised Liverpool for "lacking class" after seeing Nathaniel Clyne choose a loan deal at Bournemouth over joining his squad, instead directed his transfer frustrations in the direction of the Prime Minister. MPs are set to vote on May's deal for a withdrawal from the EU next week and when asked whether Brexit could have a potential impact on incomings at the club, Warnock responded by hitting out at the way the country's politicians are handling the process. Warnock said: "I think once the country knows what they're doing and we get an agreement and move on, I think it will be straightforward [to sign players].